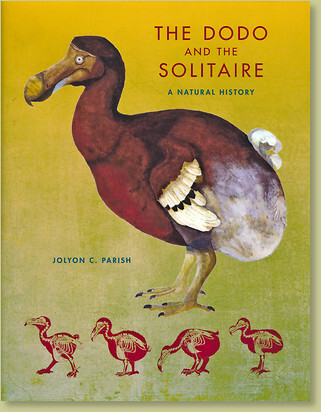 This book contains all the known accounts and illustrations of the Dodo and the Solitaire; covering the history after their extinction and examining their ecology, classification, and evolution. Both of these large flightless birds inhabited islands east of Madagascar. So quickly did the birds disappear that there is insufficient evidence to form a completely accurate picture of thier appearance and ecology. The story of these birds has been pieced together and carefully compiled into this extraordinary book. Sketches, photographs, charts, and full-color artwork help make this book the definitive work on the subject of the Dodo and the Solitaire.